Three companies have been fined a total of more than £1m after workers were exposed to asbestos while refurbishing a school in Waltham Forest. Southwark Crown Court heard that on 24 July 2012 a worker removed part of a suspended ceiling in one of the ground floor refurbished rooms at St Mary’s school and identified suspect asbestos containing materials. Asbestos fibres were subsequently found in numerous areas in the school. The court heard that the London Borough of Waltham Forest had a contract with NPS London Limited to manage development and refurbishment of its estate. At the time of the incident the Principal Contractor for the work was Mansell Construction Services (aka Balfour Beatty) and the subcontractor was Squibb Group Limited. 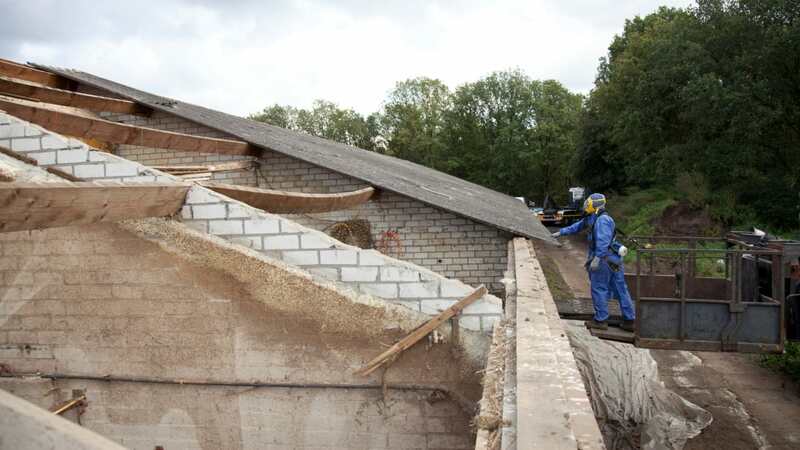 A Health and Safety Executive (HSE) investigation found that although an asbestos survey was completed, there were multiple caveats and disclaimers which were not appropriately checked. Balfour Beatty Regional Construction Limited (previously Mansell Construction Services Limited) of Canary Wharf, London was fined £500,000 and ordered to pay costs of £32,364.84 after pleading guilty to breaching Section 2(1) and 3(1) of the Health and Safety at Work Act 1974. NPS London Limited, of Business Park Norwich, Norfolk was fined £370,000 and ordered to pay £32,364.84 in costs after pleading guilty to breaching Section 3(1) of the Health and Safety at Work Act 1974. Squibb Group Limited, of Stanford Le Hope, Essex was fined £400,000 and ordered to pay costs of £175,000 after being found guilty after a trial of a breach of Section 2(1) of the Health and Safety at Work Act 1974. Speaking after the hearing HSE inspector Sarah Robinson said: “The principal contractor and contractors on site did not review the survey report in detail, and did not take into consideration the multitude of caveats.